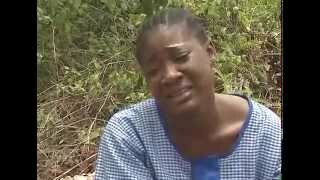 The saga finally comes to an end in the Part 2 of Painful Secret Nigerian movie, a sequel to Only Hope and Mother's Tears showing on Nigeria Movie Network. 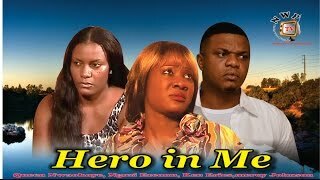 Starring Ngozi Ezeonu, Mike Ezuruonye, Queen Nwokoye, Chinwe Owoh, Leo Ewuzie; brought to you courtesy IBAKA TV. Watch comment and share the family drama! The movie also stars Mandy Ezeh and Adanma Ozuligbo. Painful Secret Movie Synopsis: A wicked mother has succeeded in tearing her entire family apart. At the end of it all, she looks back and wish she could turn back the hands of time. "Life is an echo; what you send out comes back, what you sow you reap; what you give you get". Remember that this movie has two prequels: Only Hope and Mother's Tears. The saga ends in Painful Secret. Painful Secret Nollywood Movie is directed by Caz Chidiebere and produced by Chimezie Emelionwu. Watch Nigerian Movies Online.